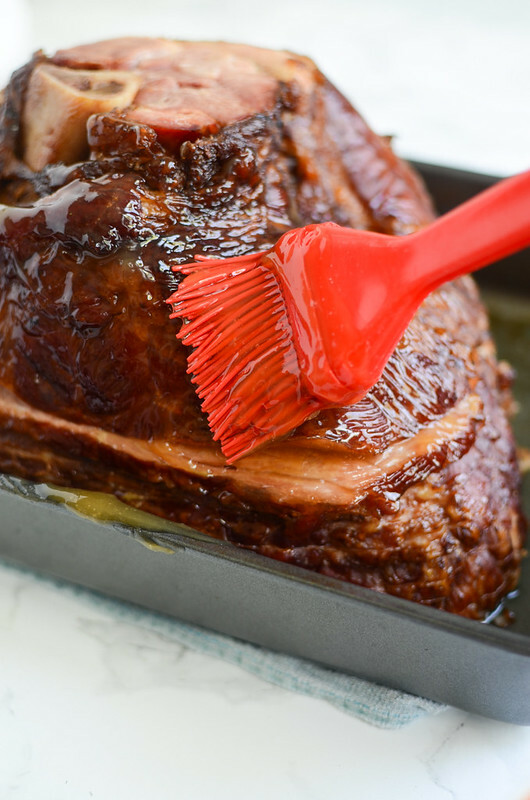 This is a sponsored post written by me on behalf of CUREMASTER RESERVE™ Ham. Let’s continue our Easter countdown! I really love Easter. I never list it when talking about my fave holidays (because people always ask what my favorite holidays are…) but every year I go Easter crazy. I definitely think it has the best candy, the cutest decorations, and, of course, the best food. 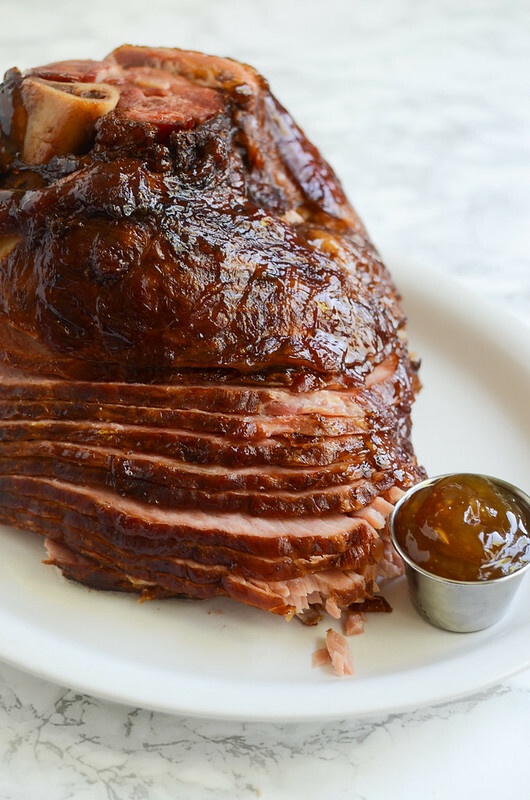 I love a big Easter dinner with ham and mashed potatoes and… okay, I really just care about the ham and mashed potatoes. 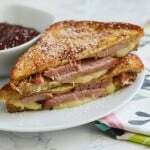 I thought I would share a fun way to change up your leftover ham sandwich game today! I used the most epic ham ever for these sandwiches. Oh, you thought all hams were created equal? CUREMASTER RESERVE™ is a limited edition, small-batch line of hams that are only available online and are delivered right to your door. There are only 2,400 of them and all are hand-crafted and hardwood smoked to perfection. When you order your CUREMASTER RESERVE™ ham, first you choose which ham you want. 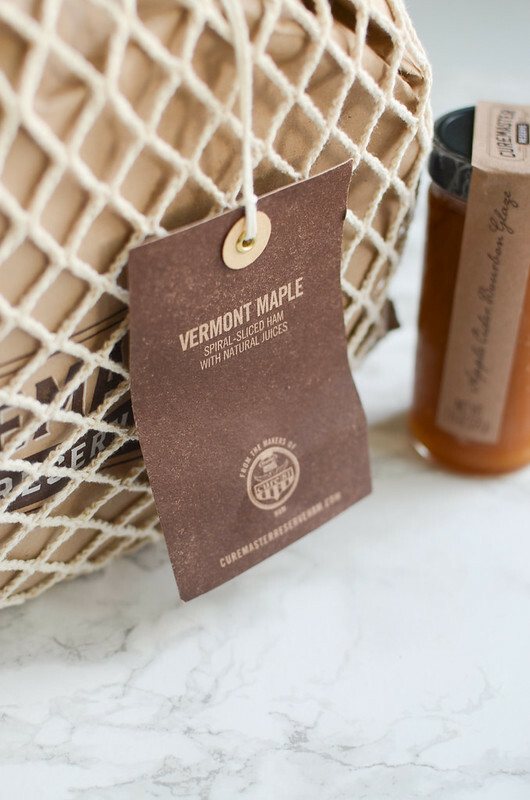 I went with Vermont Maple because I love Vermont and I love maple but the 2016 CUREMASTER RESERVE™ ham lineup also includes Clover Honey, Campfire Sugar Rubbed, Double Smoked and Brown Sugar. Then once you’ve got your ham picked out, you pick a glaze. 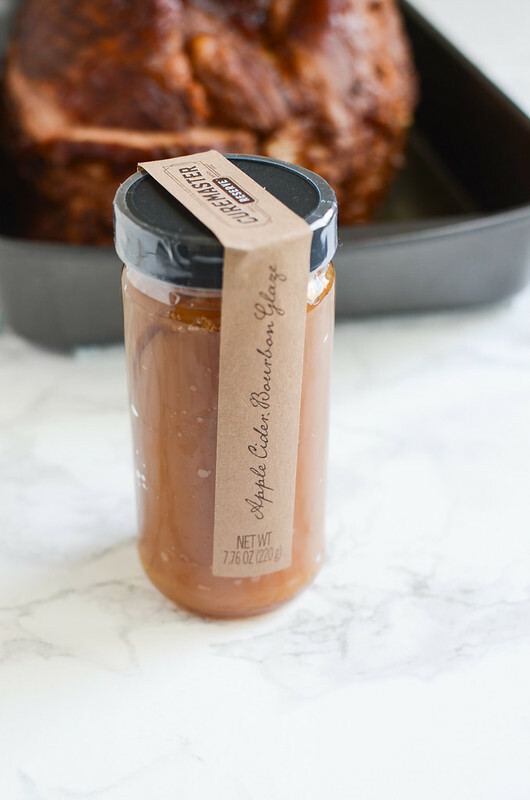 I, of course, went with the Apple Cider Bourbon Glaze! The other choices are Pineapple Ginger, Crunchy Brown Sugar, Honey Dijon, Cranberry Chipotle, and Brown Sugar Sriracha. And then it’s delivered right to your door in the cutest packaging! I wish you could’ve smelled this ham when I pulled it out of the oven. Incredible doesn’t even begin to describe it. I could have stood at the counter and eaten the entire thing, dipping each piece into the little bowl of glaze I’d saved. 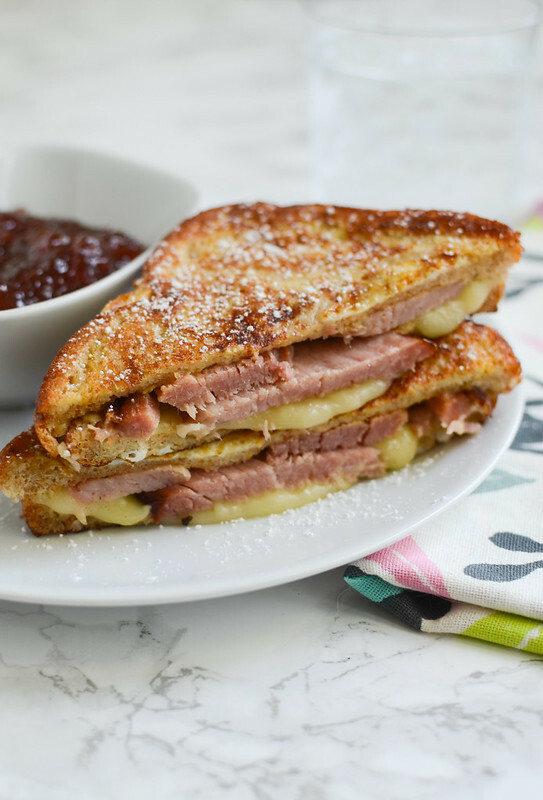 If you order a CUREMASTER RESERVE™ Ham, I wouldn’t anticipate having much ham leftover but if you do, I’d highly recommend making Monte Cristo Sandwiches. I hadn’t until I made these. So it’s just a ham and swiss sandwich with a bit of mustard and then it’s coated in eggs and milk like French toast and fried to perfection. And then you top it with powdered sugar and serve with strawberry jam. 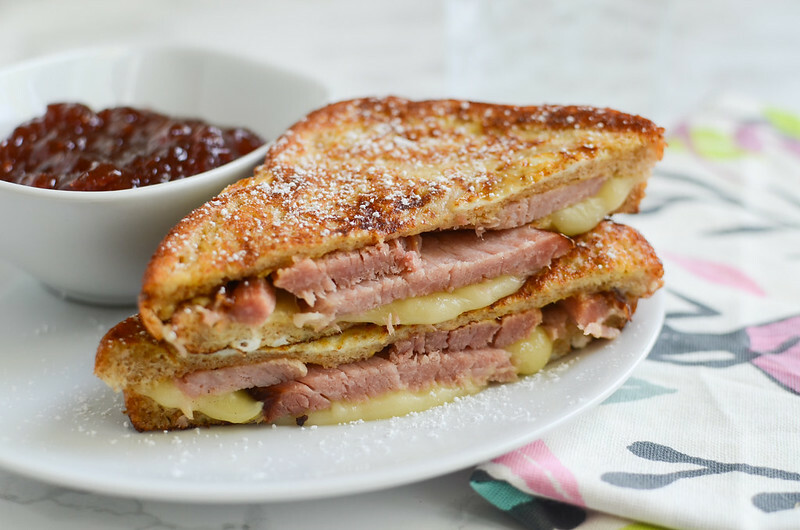 Perfect for breakfast, lunches, or dinner! Spread all the bread with dijon mustard. Top 4 pieces of bread with ham and Swiss cheese. Top with remaining 4 slices of bread. Heat 1 tablespoon of butter over medium heat until melted. Dip a sandwich into the egg mixture, making sure to coat it well, and then place in the hot pan. Cook until golden brown, flip, and cook until that side is golden brown. Top with powdered sugar and serve with strawberry jam on the side. 2 Responses to "Monte Cristo Sandwiches"
That ham looks so good! And so do the sandwiches! Ooooh I love a good ham! Seems like I only have them at Easter and Christmas but I feel like we should totally eat them more often! Monte Cristos are the best– can’t beat that sweet & savory combo. I definitely need to make some with my leftover ham this year!